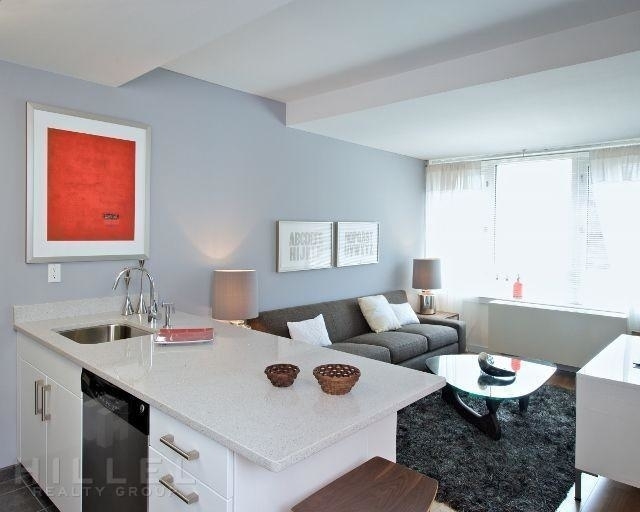 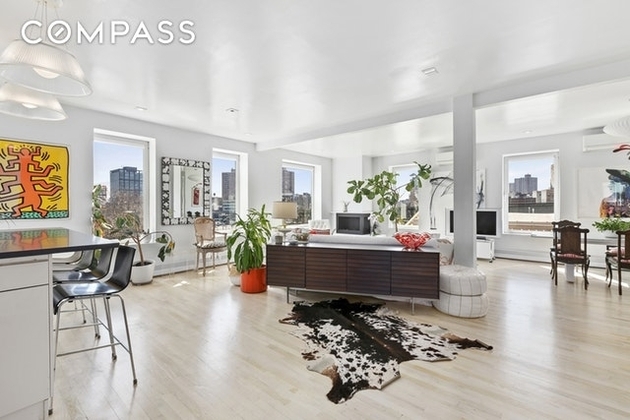 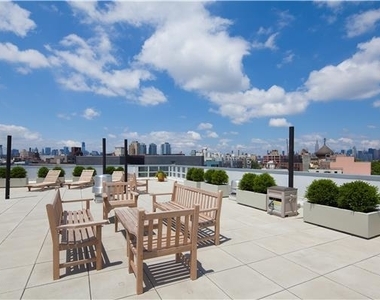 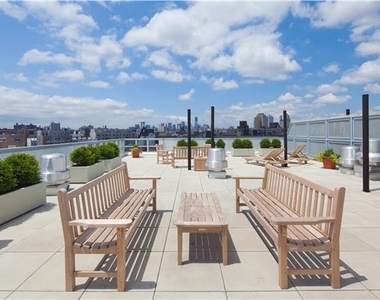 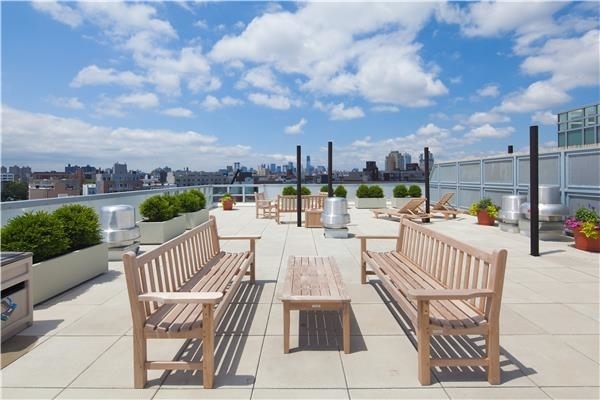 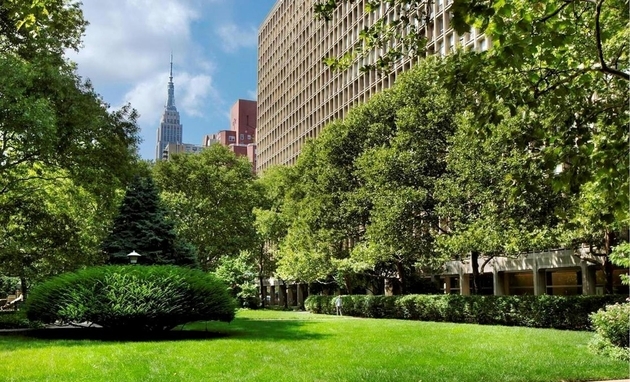 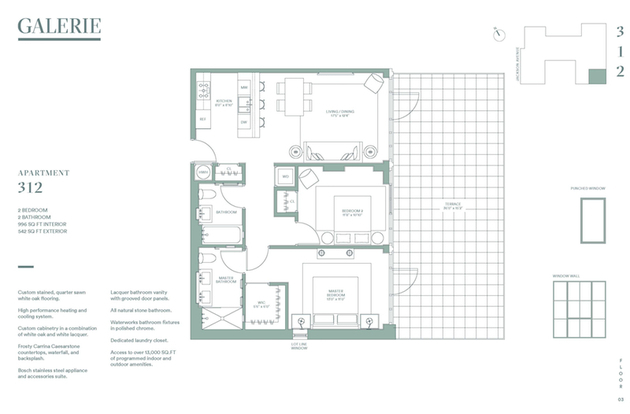 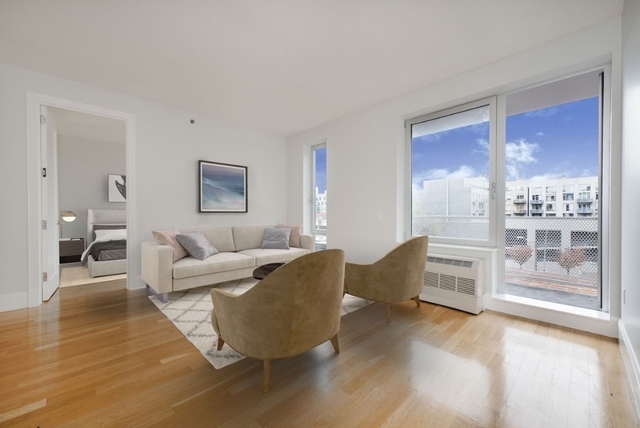 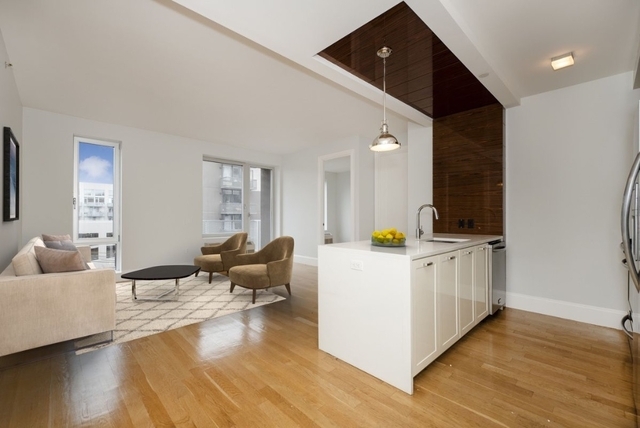 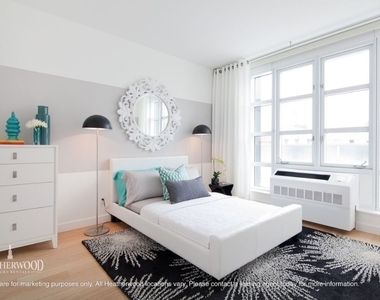 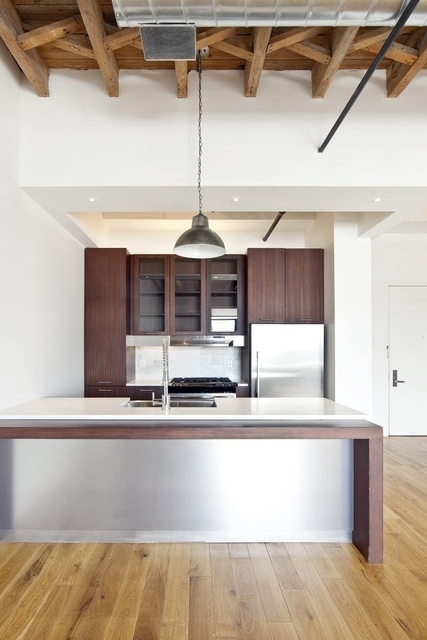 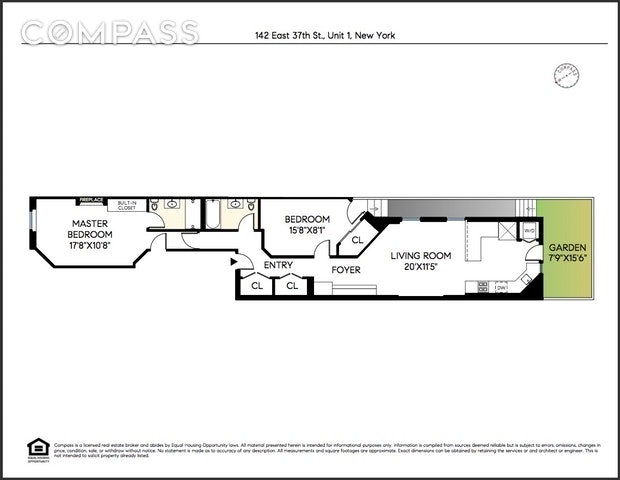 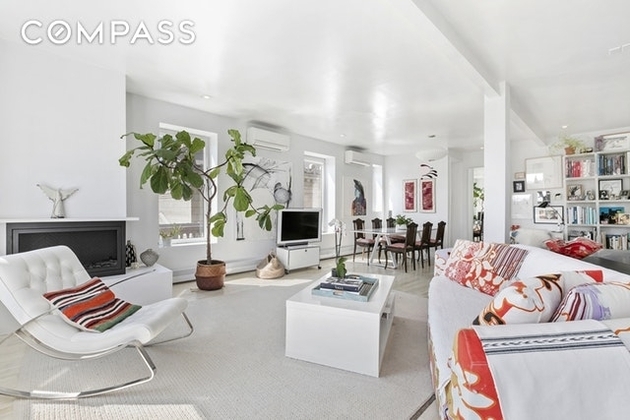 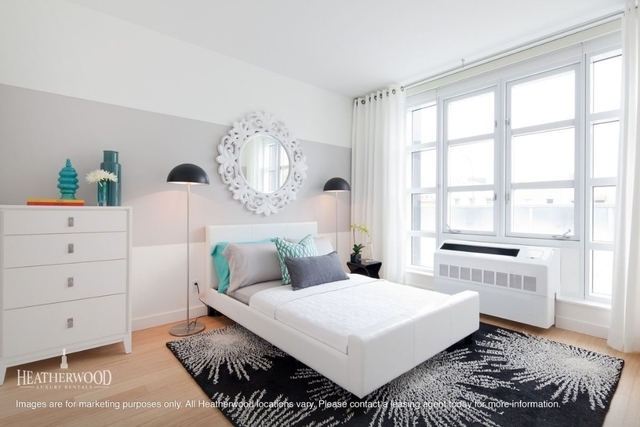 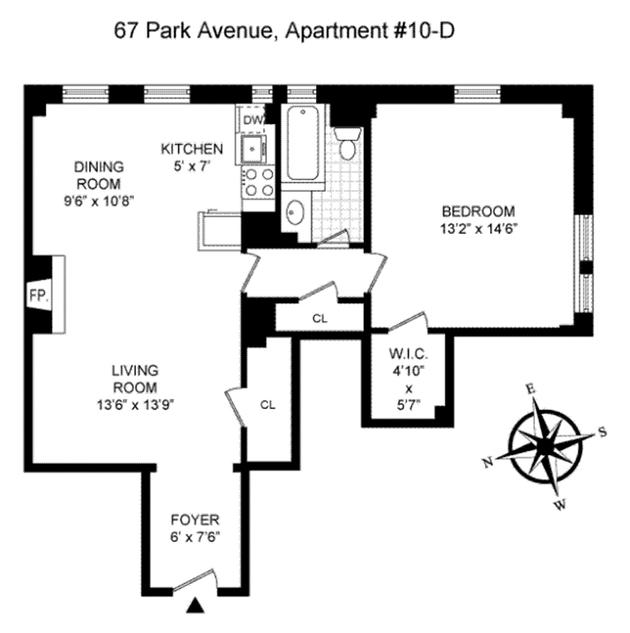 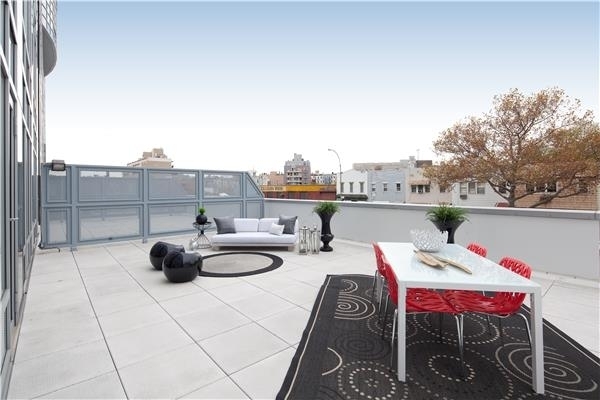 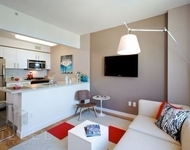 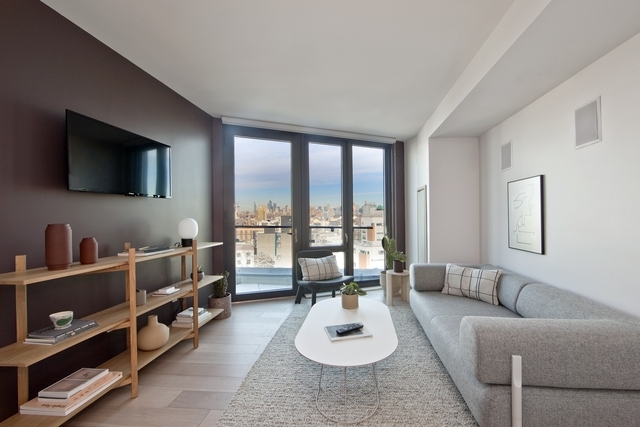 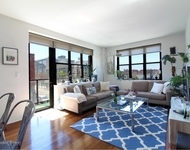 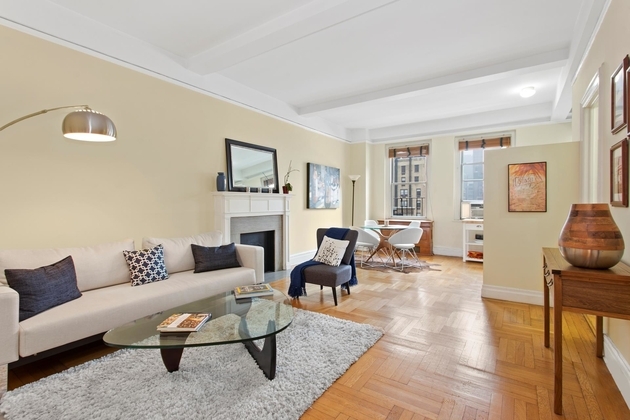 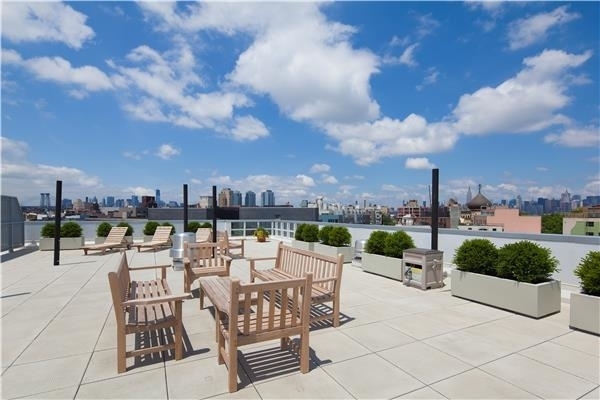 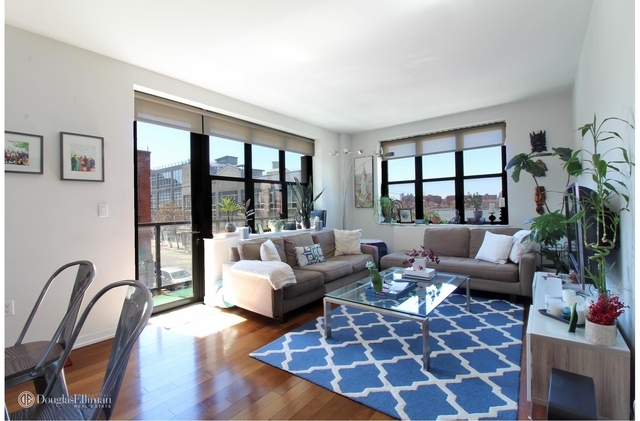 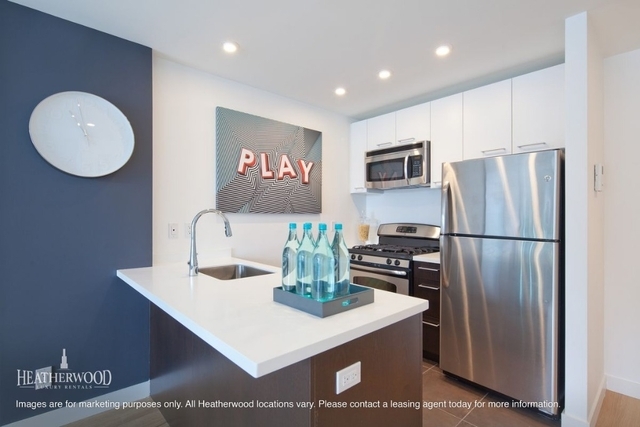 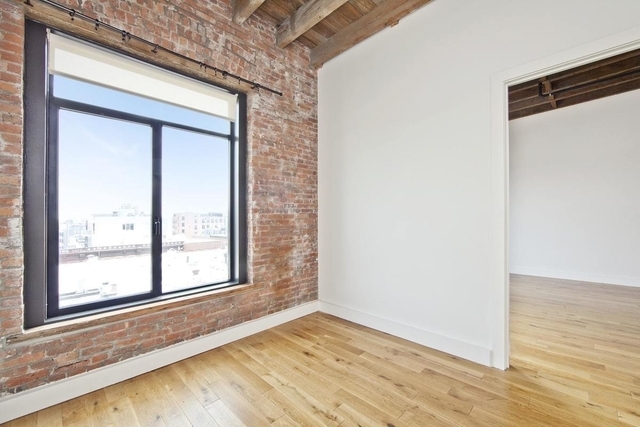 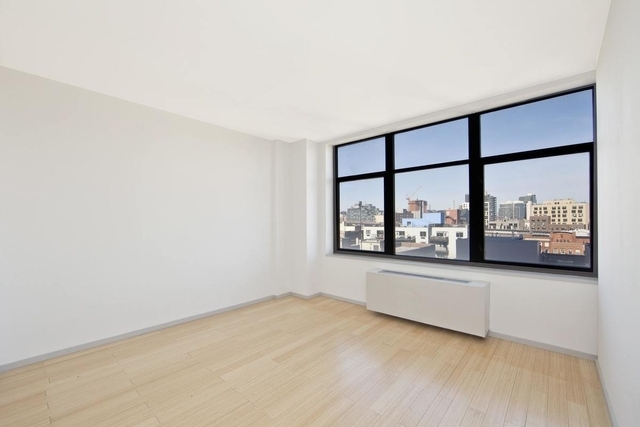 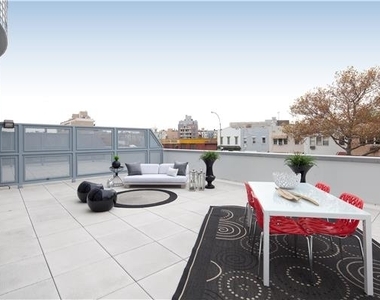 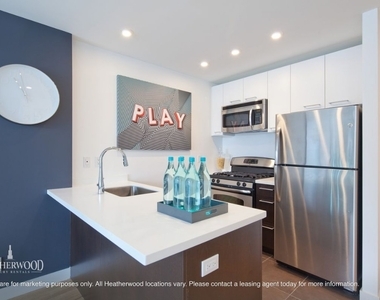 NO FEE luxury & cozy prime Williamsburg 1 bedroom apartment available for immediate move in! 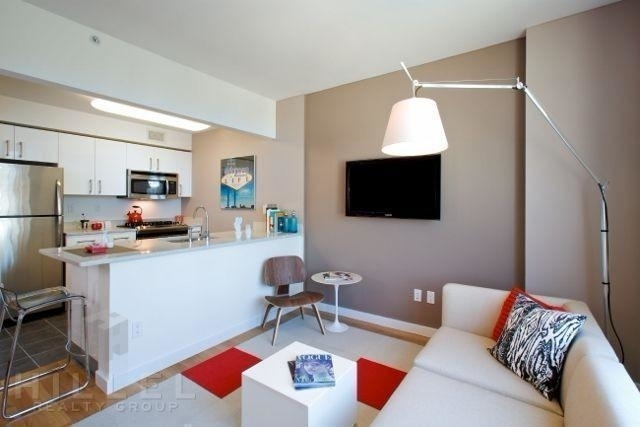 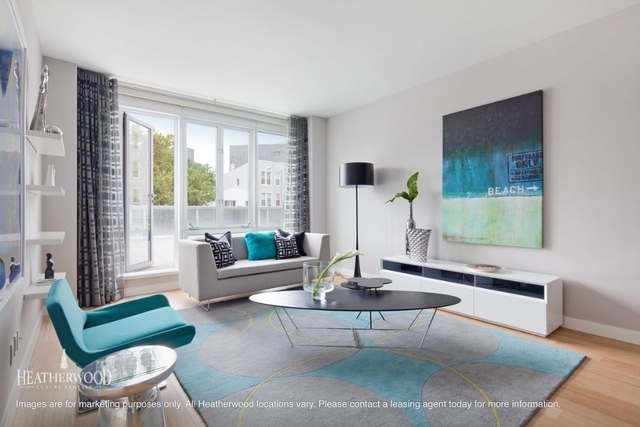 Building offers brightly lit apartments that offer room to live-and live it up. 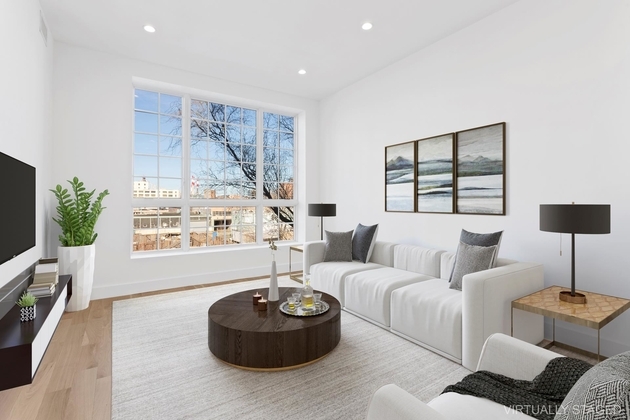 Light pours in through oversized windows, some spanning from floor-to-ceiling, and across the warm-toned hardwood flooring to create a luminous setting. 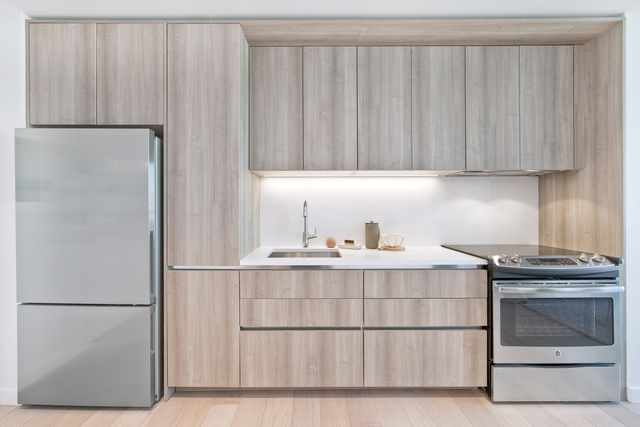 The kitchens are the envy of designers and chefs alike with high-style and high-performance elements that include white matte custom cabinetry and gleaming stainless steel appliances. 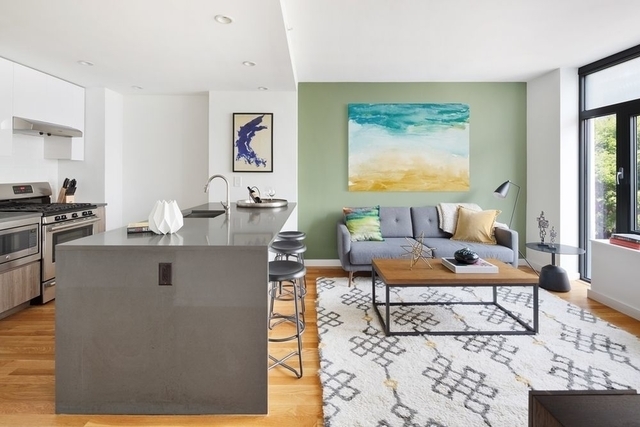 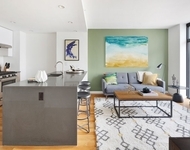 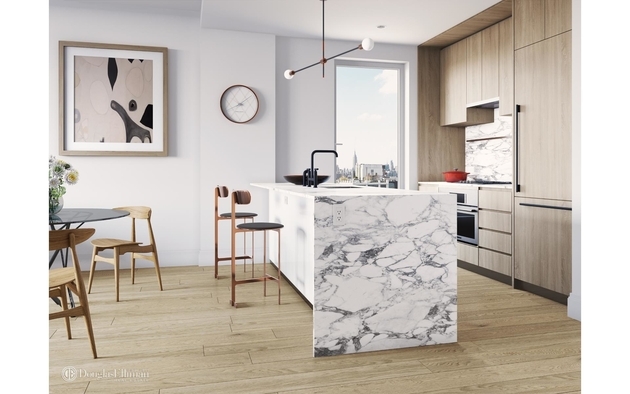 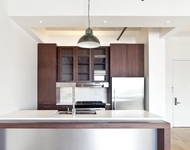 The Caesarstone countertops at these Brooklyn apartment rentals are spacious enough for all your gourmet pursuits and glamorous enough to play bar for a night during parties. 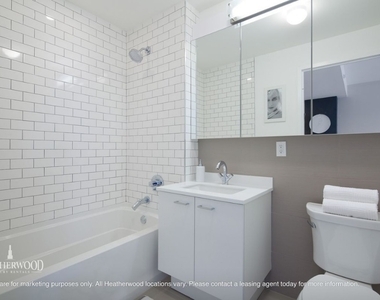 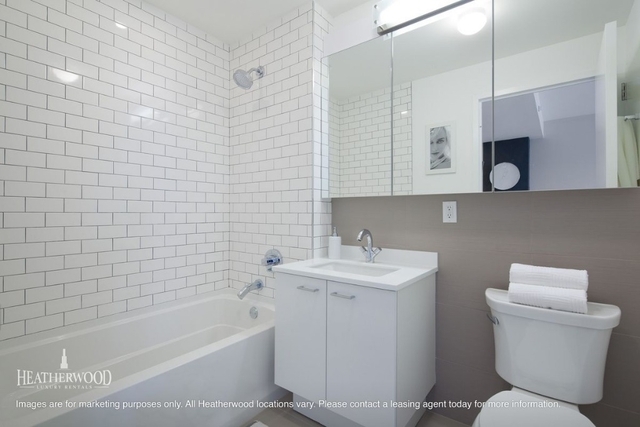 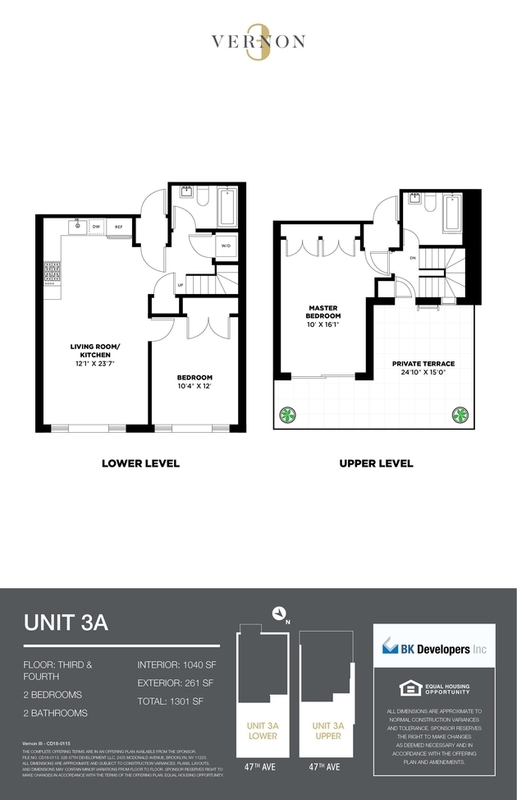 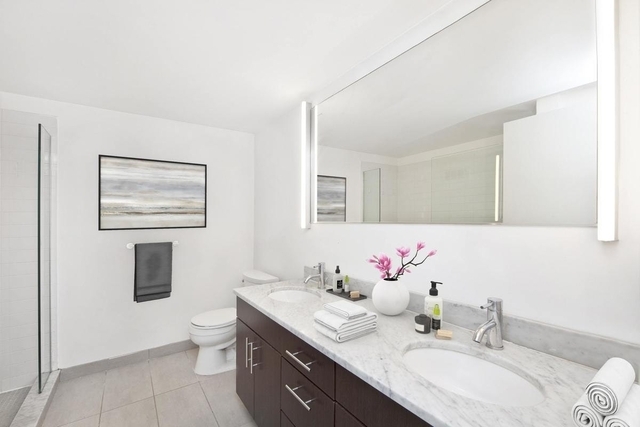 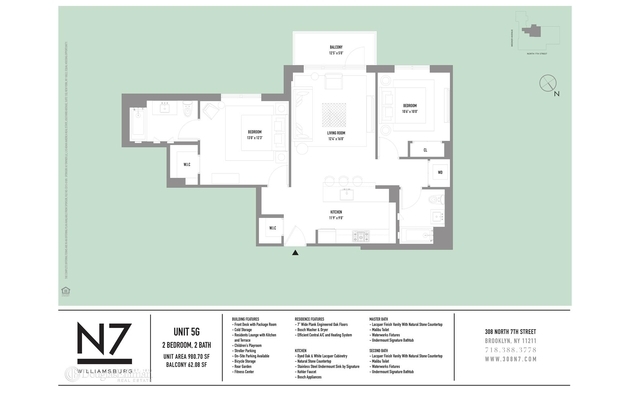 Spacious bathrooms feature cool subway tiling, custom vanities and tremendous storage space. 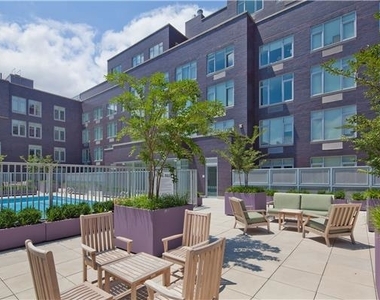 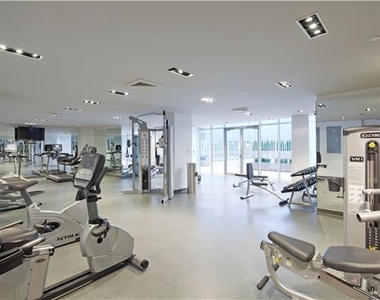 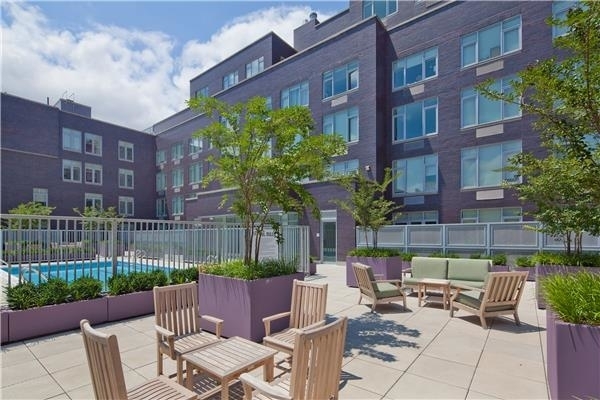 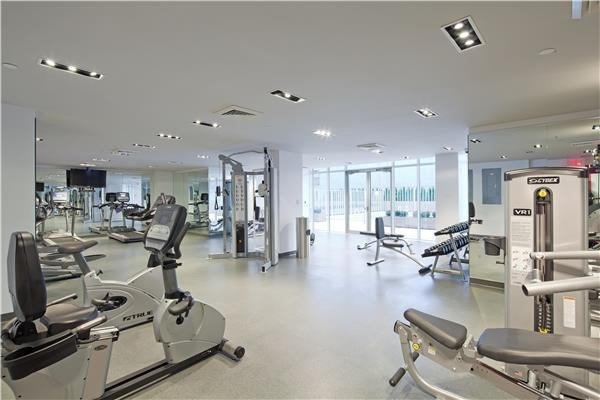 Amenities include a pool, doorman, fitness center, courtyard, and rooftop. 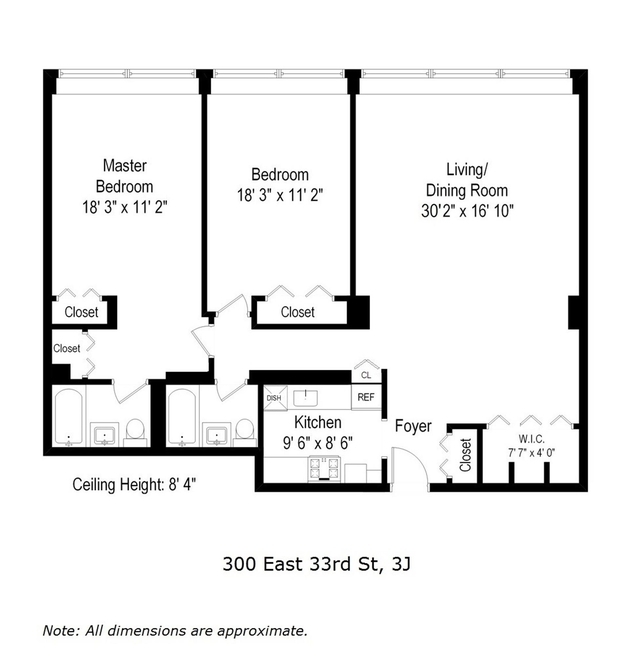 You can find Brooklyn Winery nearby. 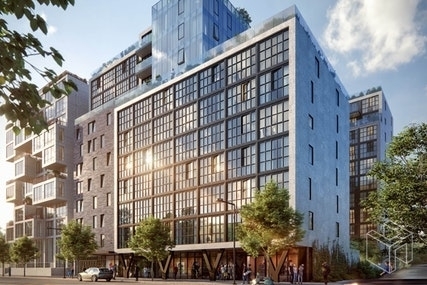 Sweetwater and Cafe Mogador Williamsburg are some of the restaurants in the area. 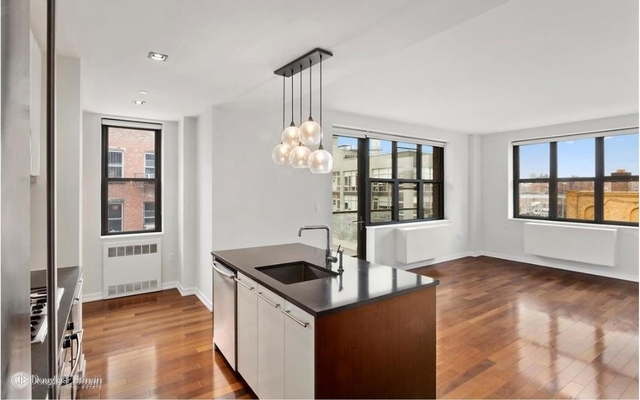 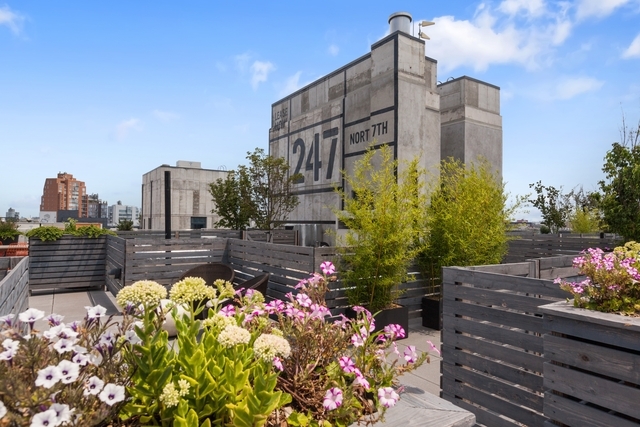 This apartment is $299 more expensive than the median price for 1BR / 1BA apartments in Williamsburg with Doorman, Elevator, which is $3,550. 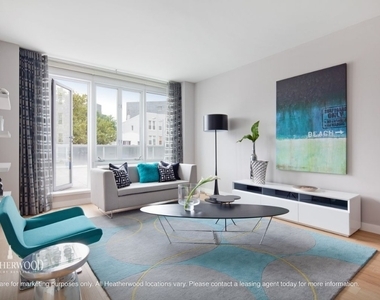 👎 Has replied to 0 out of 52 inquiries in recent months.